Kotowars: Stitches Invasion game mechanics. Demo camapign. Stitches Invasion is a demo campaign on the new KotoWars engine, one of many to come. It is our testing ground for the new functionality and interaction with backend servers. You need to assemble full deck before fighting with a monster. For this, you need to choose a champion and thirty-two cats from the collection. You can not use any non-normal kitties, including fancies, special editions, exclusives and purrstige kitties. It set that way due to the fact that all those types of kitties have customized appearance which doesn’t follow the regular logic of assembling the kitty image. Being playable also give an advantage to normal kitties and a bit improves their chances on the market. If you are the owner of any normal cryptokitty, you can be sure that you can use it in our game. Even though Kotowars requires 33 kitties, you can start playing even if you have just one! The Champion should be an existing kitty, but kitty-fighters can be “forged” via our Constructor-mode, which allows users to build a cat with any basic parameters they want. This mode also will be available in the future, but gangs that include such cats will not have access to some content, such as ranked pvp-mode or tournaments with awards. 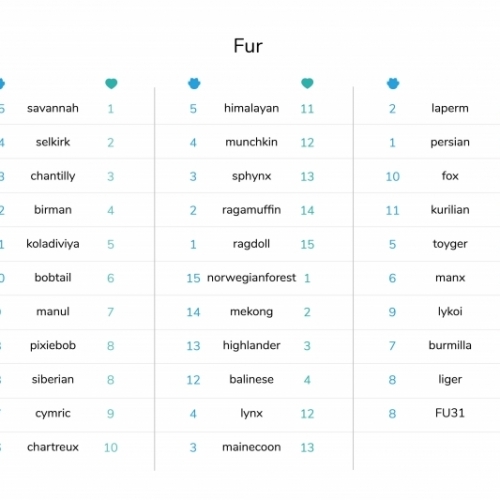 Only one parameter of player cats is important for Kotowars — cryptokitties genome. 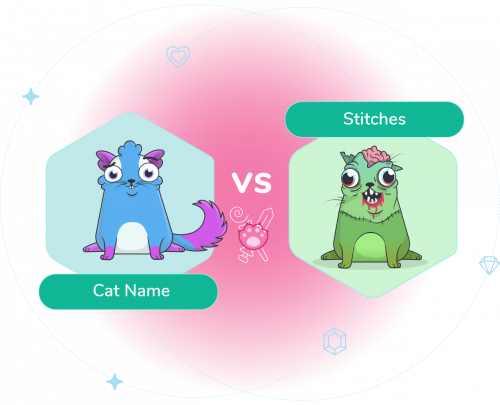 If you are at least a little bit familiar with CryptoKitties, then you know that the appearance of a cat depends on its cattributes and there are a huge number of possible combinations of these traits. We have slightly expanded the functionality of the kitties’ genome and use it to form the basic parameters of your cats inside KotoWars. 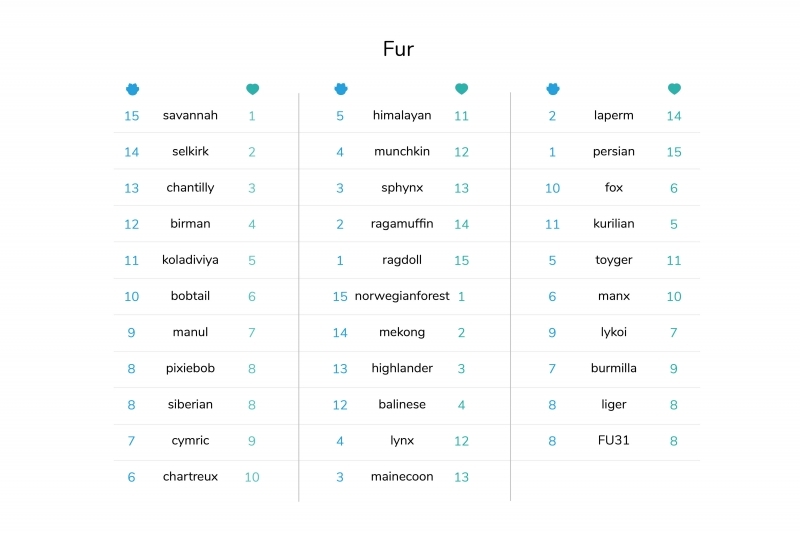 At the moment we use two trait groups — Fur and Accent Colour, but we have plans to add others as well. 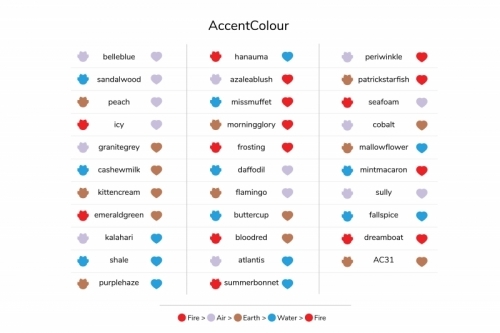 Fur is responsible for Attack and Defense parameters of your cat and Accent Colour corresponds to what Elements the Attack and Defense have. This is a slightly more complicated mechanics in KotoWars, which diversifies both the game and a gang creation. 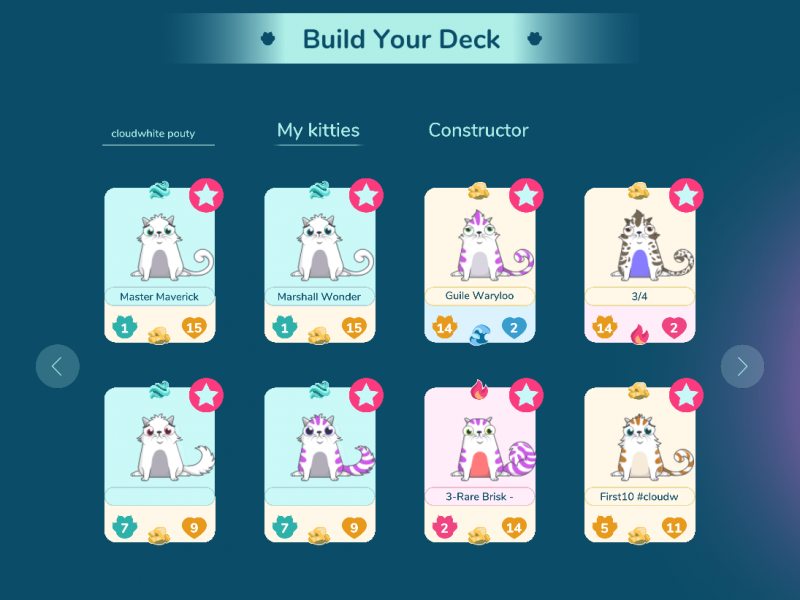 Different combinations of cryptokitties together with champions and magic system will allow you to assemble unique decks and choose the style of play that you prefer. Specialists are the same CryptoKitties-NFT in your gang who are trained in special skills. The cost to play a specialist will depend on the effect the skill has on the game. A manual is a special kind of resource that player receives as rewards in PVE campaigns, tournaments and during account progression. This is an ERC-20 token that we transfer to your ethereum wallet. And then you decide what to do with it: to train your kitty, to sell the manual on the marketplace or to gift it to a friend. Genetic predisposition is a necessary combination of your crypto kitten’s genes. 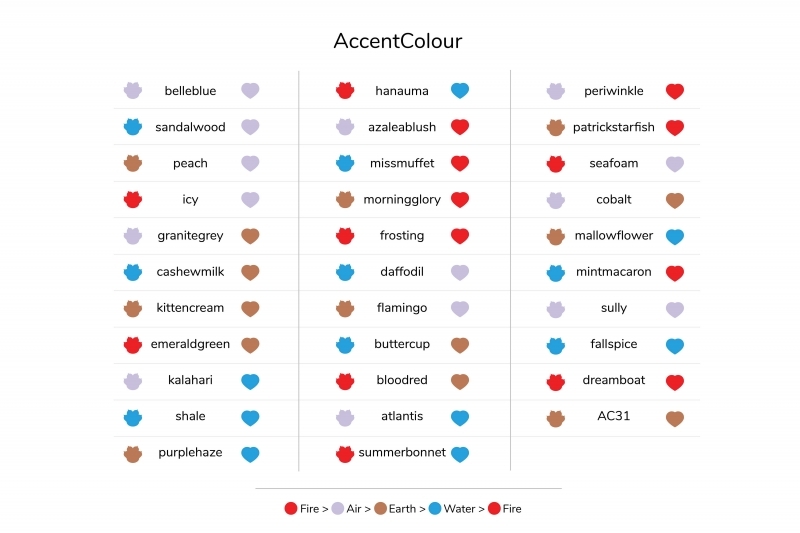 This is similar to the recipe of fancy cats in CryptoKitties. To facilitate the gameplay in the KotoWars Alpha, you don’t need to train them using the manual. All your cloudwhite + pouty cats are already healers. You just need to find them among your cats and add to the gang. There is a special search input in the Gang Builder where you can enter the cattributes and find corresponding kitties. KotoWars is a turn-based game between two opponents. At player’s turn, they can send their kitties to the battlefield, use skills or attack enemies. Each cat on the board can attack opponents minion or the boss through dragging the cat. Players use their limited action points to play card or use skills. Each card costs 1 fish to play and each skill costs two fishes. At the start of every turn, player receives one kitty and two fishes. Each round is limited in time. Of the campaign is to take off as much Stitches health points as possible. The leaderboard is formed based on the damage that player dealt to Stitches. The winner of the season will receive 10 KATs, and the 10th place will receive 1 token. These are special ERC20 tokens on the blockchain Ethereum for early adopters of KotoWars. 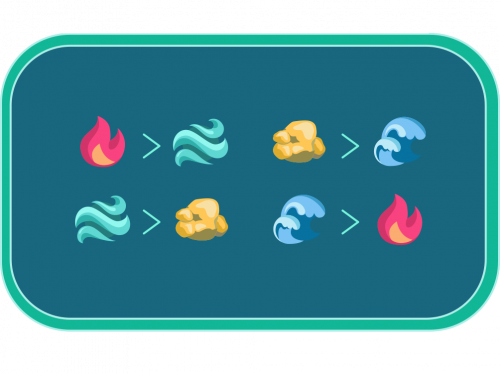 In the future, players will be able to purchase a limited number of special NFTs with those tokens. Sign up, download the client, try the mechanics and earn KATs. We are looking forward to your feedback.